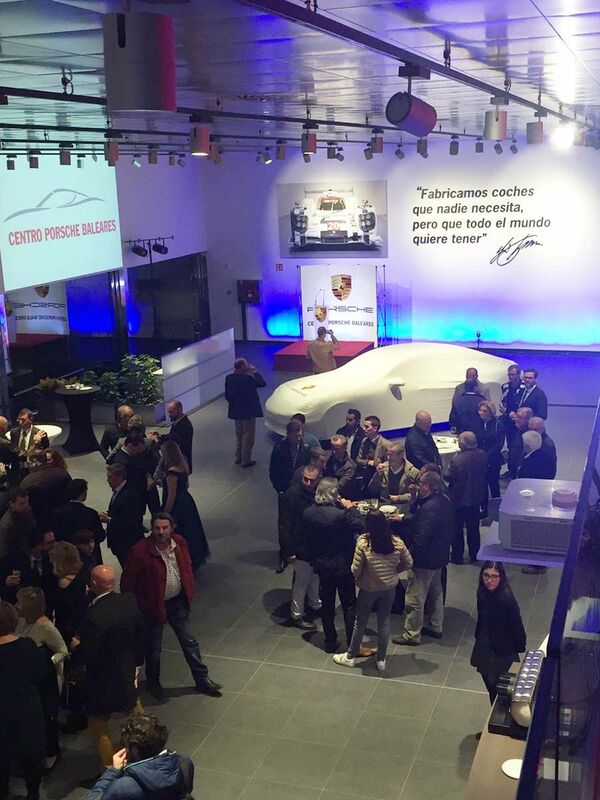 Last Thursday saw the opening of the new, Balearic Porsche Centre located at the Can Valero Industrial Estate. 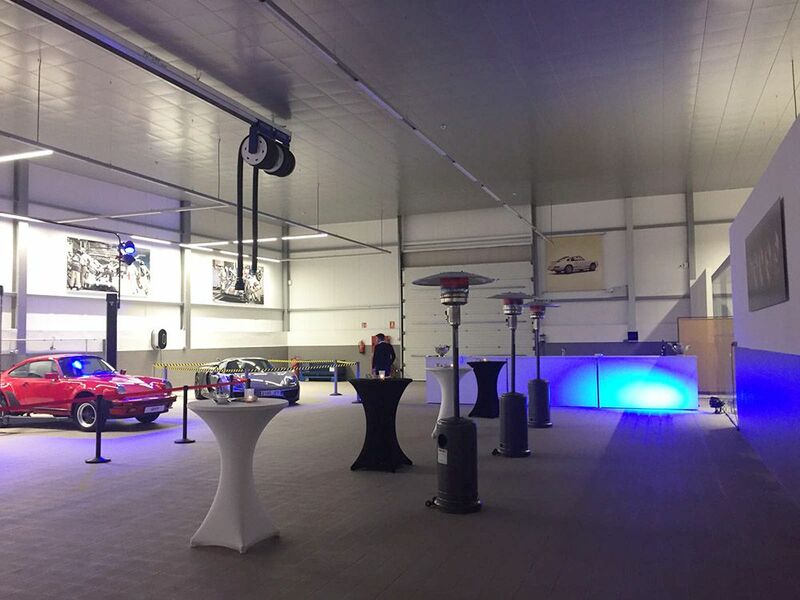 The inauguration of this new car dealership implies the birth of a new automotive project on our islands, and a new meeting point for lovers of this German brand. 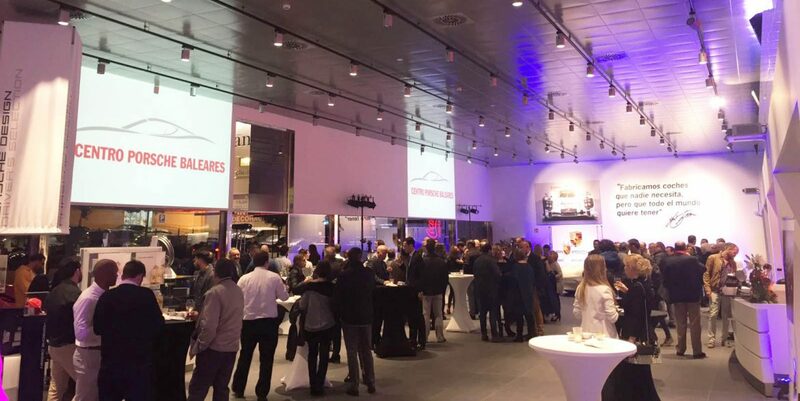 Mr. Tomás Villén, President of the brand in our country, attended the opening together with 600 guests who were able to discover first-hand, the stylish and very spacious new facilities. 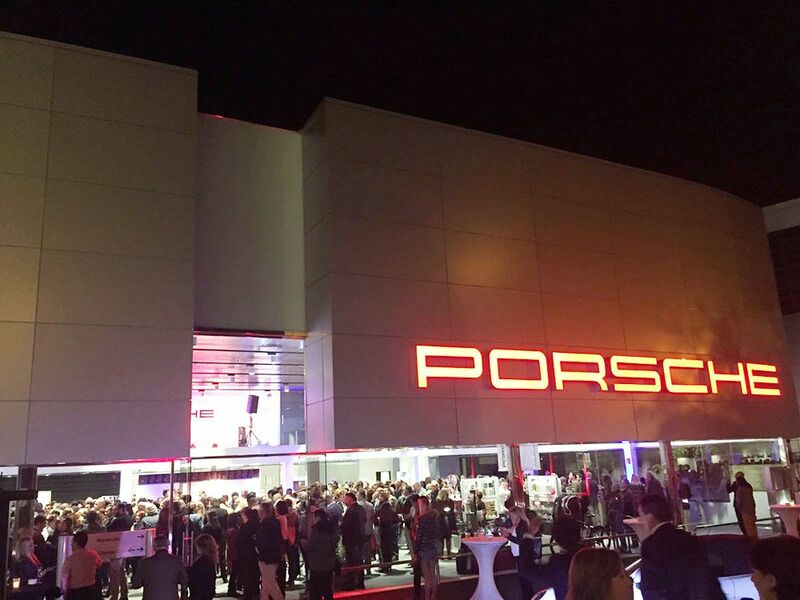 The classic Porsche 911 as well as the brand’s latest models could be seen, and the event also served to present the new, Porsche Panamera, a super sports car which was admired by all. Marc Fosh Catering filled the event with flavour and offered the guests surprising and innovative light dishes, made with top-quality, seasonal, fresh produce. 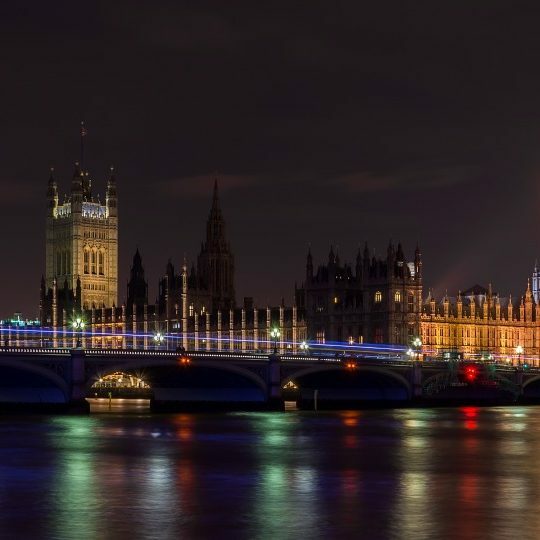 We are very grateful to have formed part of this project, and we wish them all the very best with this new adventure.